The hair straightening treatment called "Brazilian Blowout" was created to straighten curly hair, but had unwarranted, possibly deadly side effects. Users of the product began filing reports of shortness of breath and various irritations, and nosebleeds wile applying it and after use. 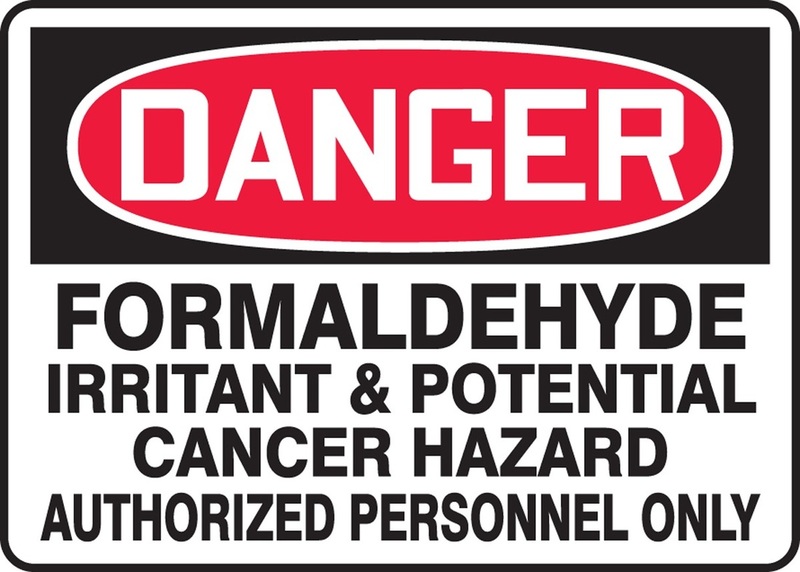 Research from OSHA led to the discovery of the carcinogen, formaldehyde, in the product, even though it claimed to be "formaldehyde-free". The Brazilian Blowout contained 6.3 - 10.6% formaldehyde when the FDA only deems products with under 0.2% formaldehyde safe. 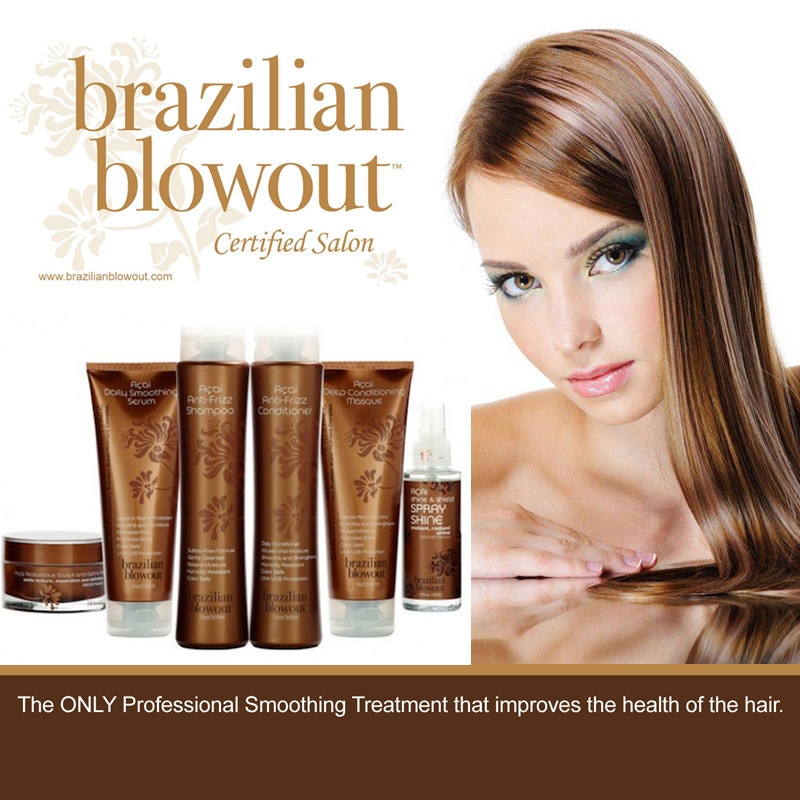 In order to prevent cancer among the consumers, the Safe Cosmetics Act was reinstated in 2011, causing Brazilian Blowout to make a plant-based alternative. I was shocked at the amount of formaldehyde that was in Brazilian Blowout. The people who reported the harmful side effects were certainly fortunate to avoid getting cancer. It is pretty scary to think about the safety of the products we use everyday and what could happen if they contain harmful chemicals. Even though the Safe Cosmetics Act was reinstated 4 years ago, I still believe there should be stricter regulations/laws that require ALL companies to have their products tested for harmful ingredients before they hit the shelves. We live in an age where we have the technology and knowledge to test our products before they are sold, unlike back in the day when they were first being created. Let's keep things safe, because it could be YOU who suffers from the products' effects.